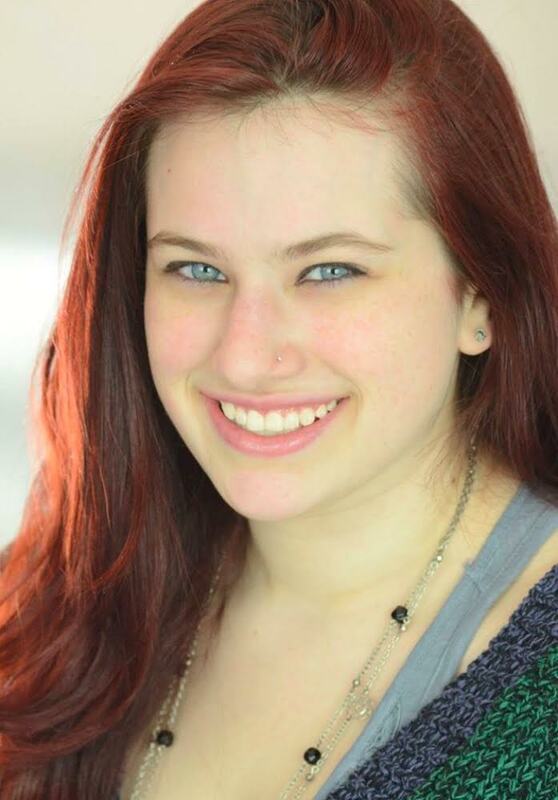 Zija Brubaker Lubin-West* has stage managed coast to coast across all types of theatre. Recent credits include: Untols Stories of Jewish Women (SM, Museum of Jewish Herritage), TRYmester (PSM), Hallelujeh, Baby! (ASM, York Theatre Company), Cold Mountain (ASM, North Carolina Opera), La Cenerentola (PSM, Merola Opera in San Francisco), PharmaBro: An American Douchical! (PSM, Players Theatre in New York), and King Lear (PSM, The Secret Theatre in Queens).